It's December already, and so is the time to discuss the Hits and Flops of Tollywood 2018. Let's start off on a good note with 5 Surprising Hits of Tollywood 2018. Every year we'll witness some low-budgets yet they surprise you with the content, besides not being dominated by renowned filmmakers or the star actors. 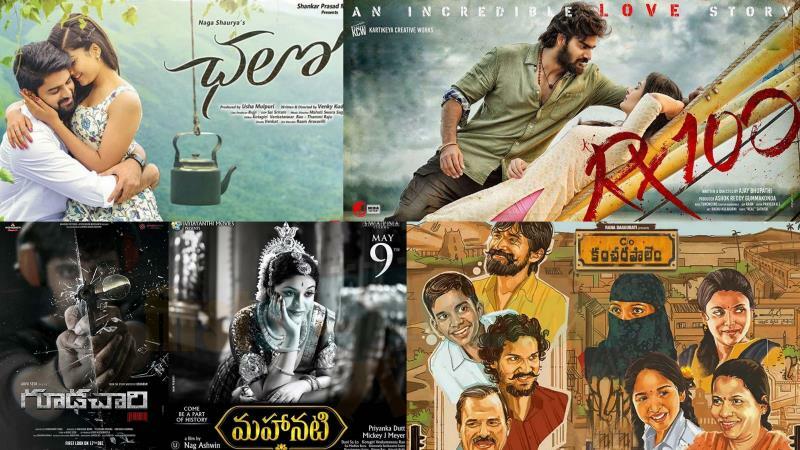 Here are our 5 Unexpected Hits of TFI 2018. Naga Shaurya and Rashmika Mandanna won the hearts with their refreshing yet simple love story, Chalo. The film was applauded by the critics and audiences alike. The film also brought relief to Naga Shaurya who tasted the success after a long time. Chalo directed by Venky Kudumula has been made with a medium budget of 6 Cr, but it went on to gross 24 Cr at the Box-Office. 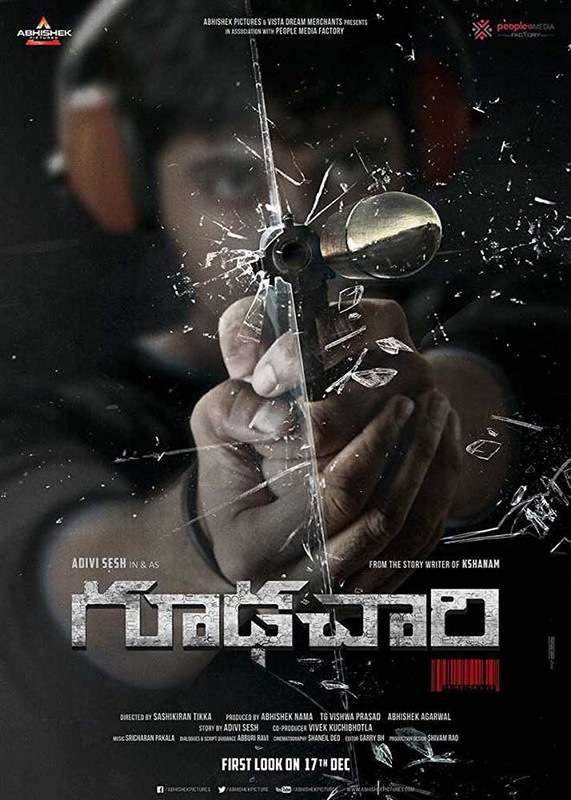 Adivi Sesh has earned niche fan base with his quirky suspense films, especially Kshanam, and this year when his Goodachari released, the expectations were decent. 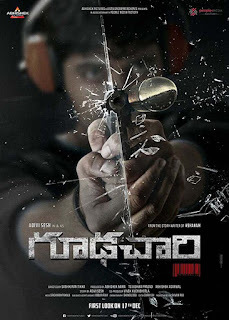 Goodachari lived up to the hype and, the movie is certainly a well-made spy thriller with right mix of suspense, action, and emotional elements. The film directed by Sashikiran Tikka featured Adivi Sesh, Sobhita Dhulipala, Prakash Raj, Vennela Kishore in key roles. The film is also a smashing hit overseas grossing over seven hundred thousand Dollars. 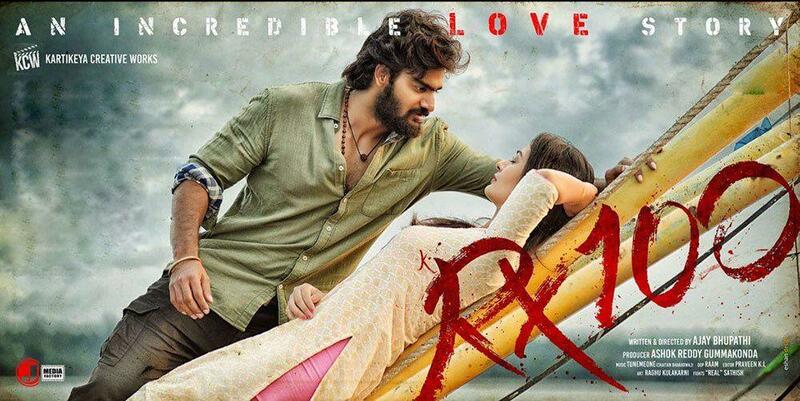 RX 100 is a raw love story set in violence backdrop that introduced Karthikeya and Payal Rajput as the leads. The bold promos, the kiss scenes garnered huge publicity and the film has stunned the trade with whopping collections. It's one of the biggest hits of the year 2018, considering the shoestring budget. The boldness and twists in the story, besides the quite popular Pilla Raa song attracted the youth audiences. The movie has collected Rs 12.45 Cr shares at Worldwide box office in its full run resulting as blockbuster. Biopics were never the interest of youth, but Mahanati is one film that has garnered the interest of all sections of audiences, thanks to Vyjayanthi Movies production values, and impressive casting. It's not an easy job to step into the shoes of Mahanati Savitri, especially fans of legendary actress wouldn't accept any one and yet Keerthy Suresh steals the show completely. All credits to writer and director Nag Ashwin who has done justification. Mahanati has collected a worldwide distributor share of over 42 Crores, while the theatrical rights were valued at just 18 Cr. None has expected it to be such massive blockbuster at Box-office. It's not an exaggeration to say that C/o Kancharapalem is the best thing that happened to Telugu cinema in 2018. 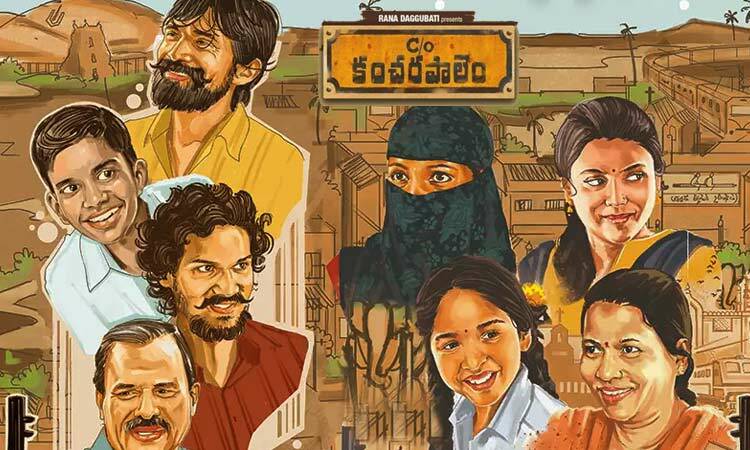 The no-nonsense Realistic drama directed by a debutant Venkatesh Maha made us glued to the screens for its engaging screenplay in offbeat style. The film was made at 50 lakhs budget, and the buyers enjoyed huge profits. Rana has promoted the film aggressively, and the thought-provoking film certainly paid off.